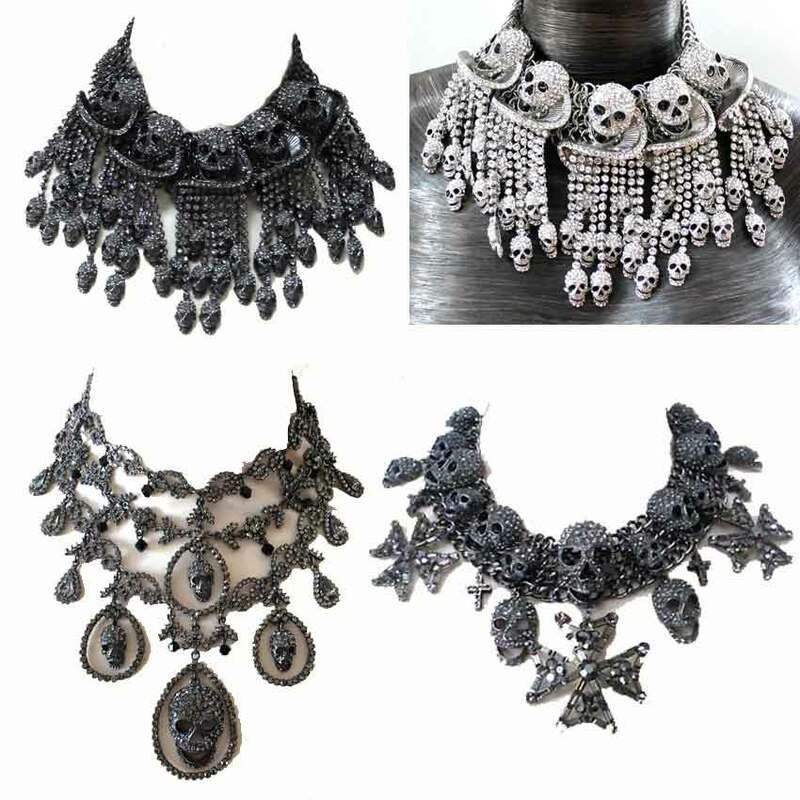 kiss4fashion: Butler and Wilson Pewter Crystal Skull Necklaces!!! Butler and Wilson Pewter Crystal Skull Necklaces!! !